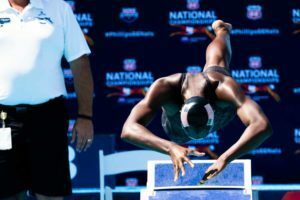 Olympian Cullen Jones has a knack for staying under the radar during the racing season only to pull out eye-popping performances when it counts. 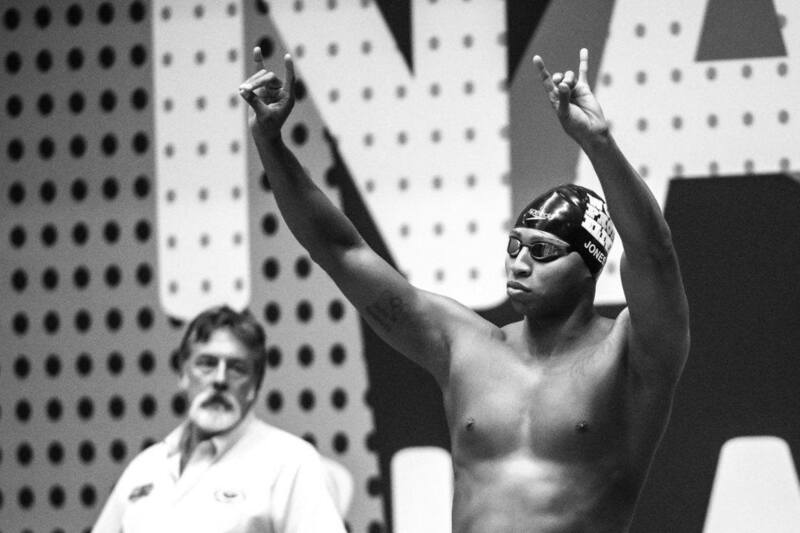 At the 2016 Olympic Trials, Jones crushed a time of 50m free final time of 21.75 to fall just .23 shy of qualifying for Rio. 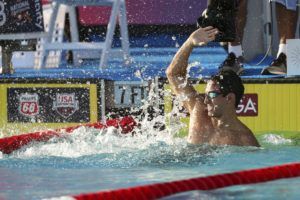 At last year’s U.S. Nationals, the 34-year-old pulled out a splash n’ dash time of 21.89 to just narrowly miss another international squad, finishing behind winner Caeleb Dressel and runner-up Nathan Adrian. 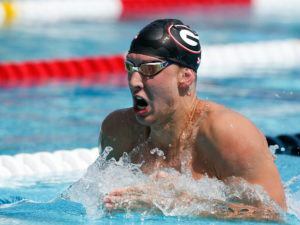 We initially picked Jones to be in the mix for a top 8 finish in Irvine next week, but the Wolfpack Elite swimmer is absent from the entries. 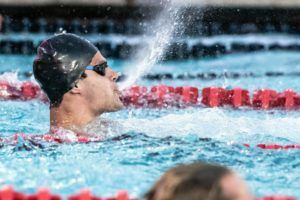 He has raced this year, producing a 22.78 in mid-April at the TYR Pro Swim in Mesa, a mark which ranks him in the top 15 Americans for 2018. His lifetime best rests at the 21.40 thrown down way back in 2009. Although not robustly active racing in the pool, Jones has been making appearances at swim clinics and providing drowning prevention support. We have reached out to Jones for comment on his near future plans. I think he’s done. Great career. 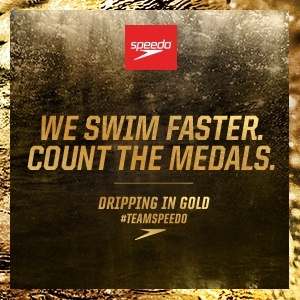 I will always remember him for the 4×100 free relay in Beijing. He’ll give 2020 ago he’s same age as Lochte, be 36 in toyko. Think a lot depends who he train with and what marginal gains he can make. He could go 21 mid. Ervin and jones old boys. 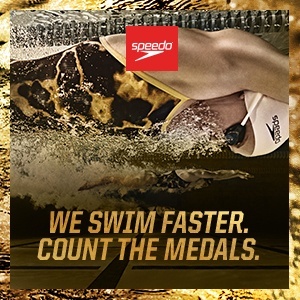 Will be very anticipated 50free by 2020. 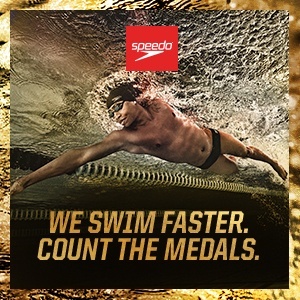 I think he could still be in the 21 range, but he’s just not beating Dressel and Andrew.